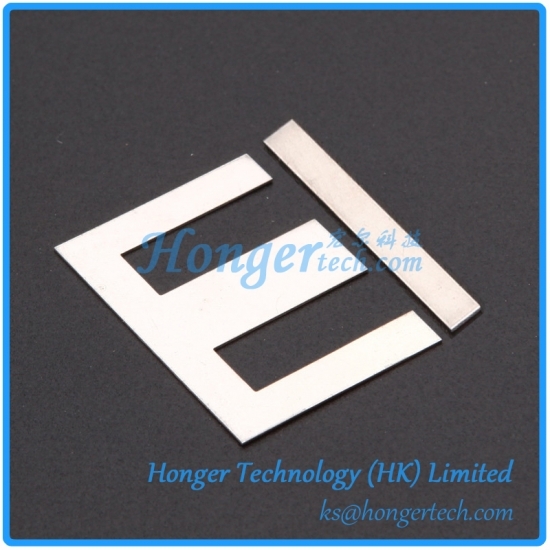 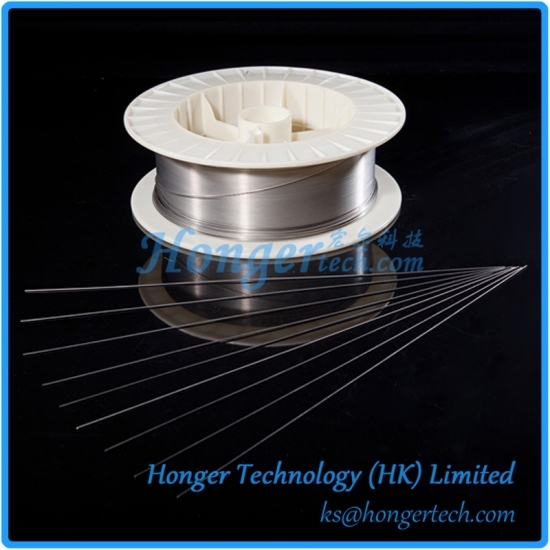 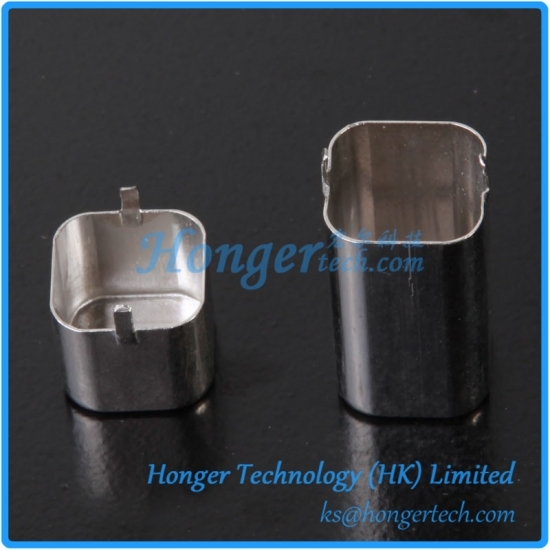 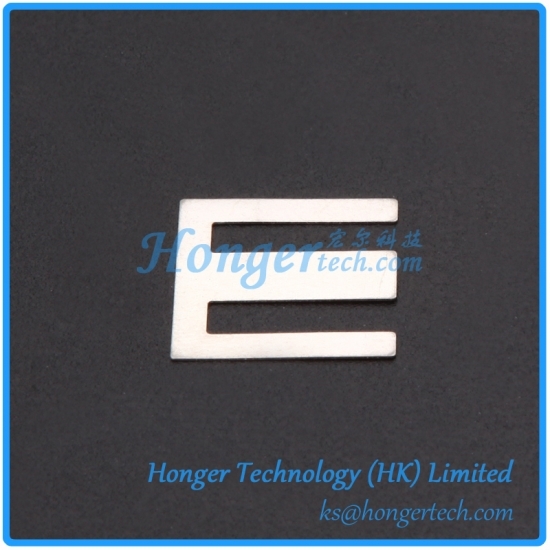 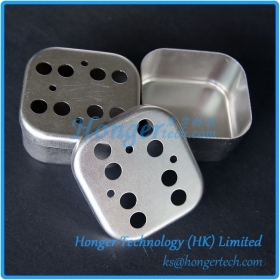 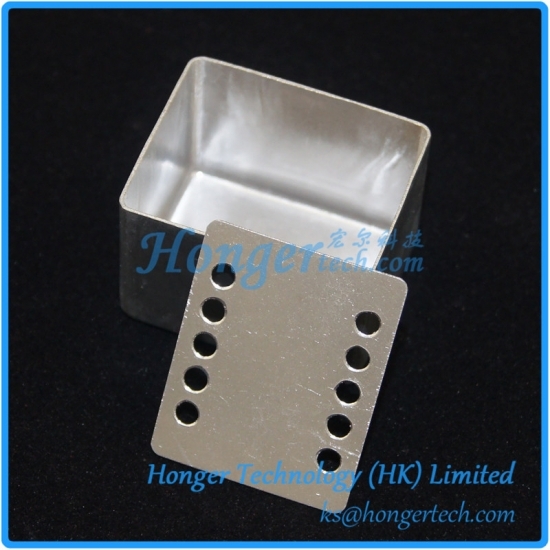 MU Metal,Magnetic Shielding Material,Mu Metal Lamination - Hongertech.com " "
Mu Metal Wire is used in the production of inductors and electrical transformers. 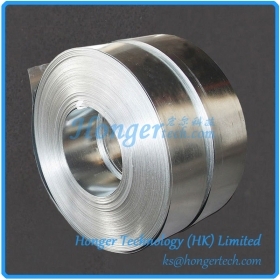 It has one of the highest magnetic permeability ratings of any metal or alloy, making it an industry standard in applications where metals with high magnetic permeability are needed. 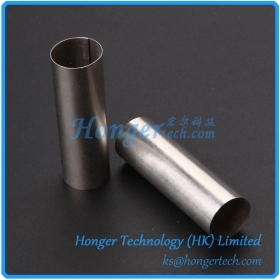 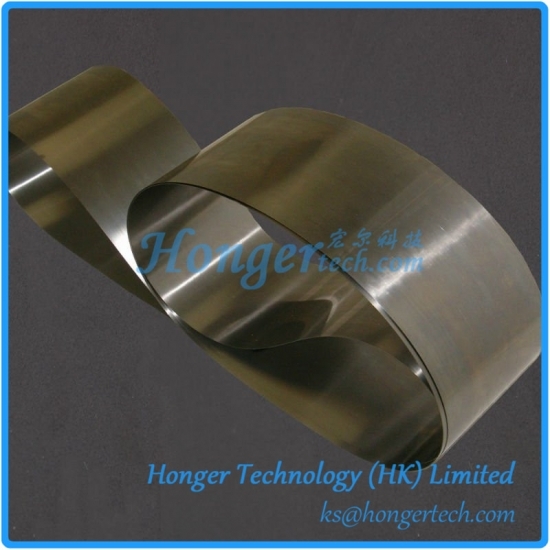 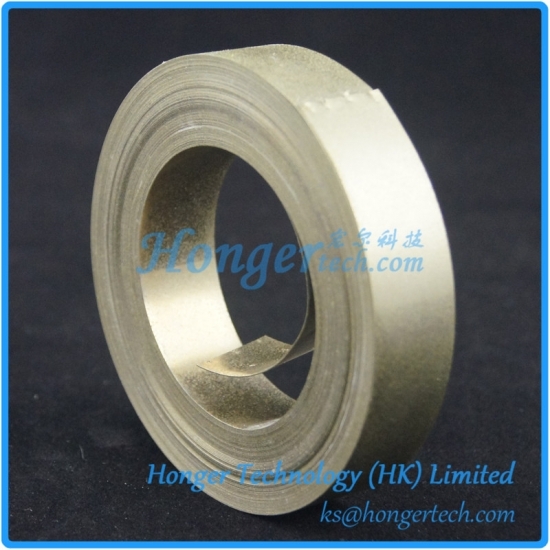 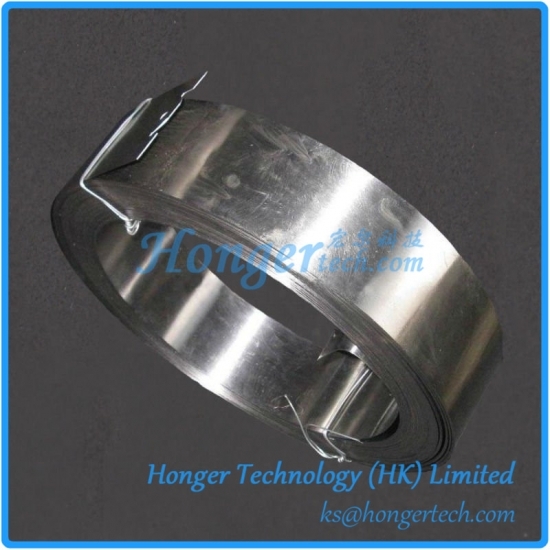 1J50 Permalloy strip is a soft magnetic nickel-iron alloy with about 48% nickel. 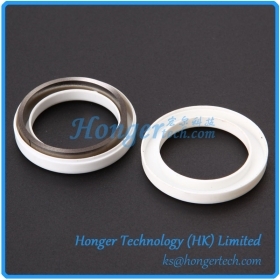 It has a saturation induction of 1.55T and high permeability. 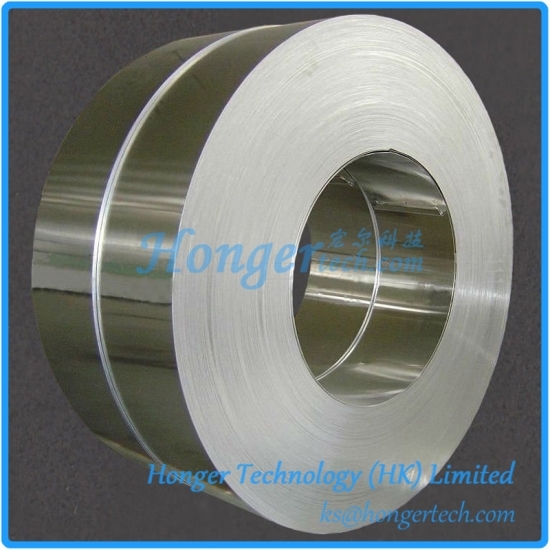 Our Permalloy Shielding Foil is extremely thin nickel alloy and is made with special high temperature to produce superior shielding capability against a magnetic field. 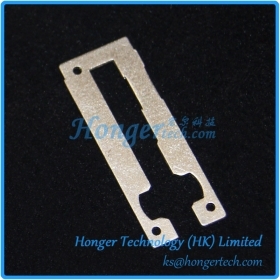 It is easily made into many forms and shapes by die-press, soldering and cutting.